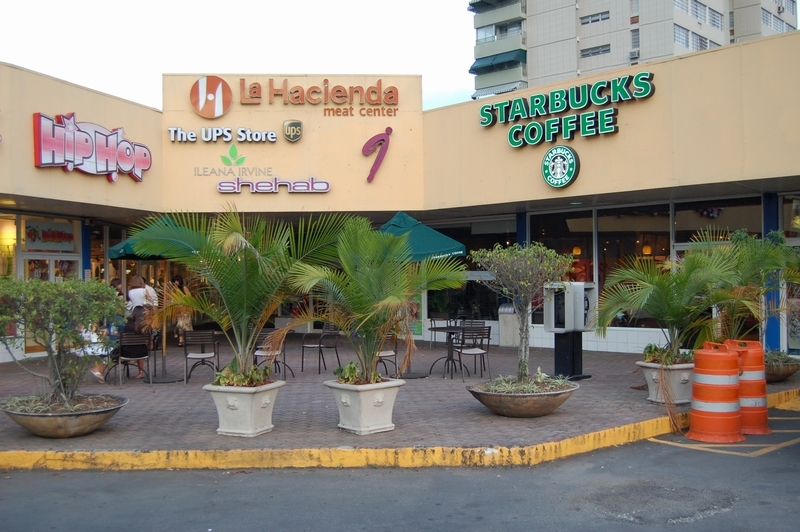 The manager plus a manager from another store insist this airport location is company-owned, but, like Sayid at Henry Gale's grave, I still do not believe them. 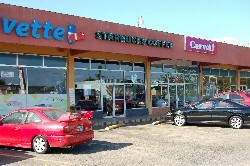 Can anybody prove, using discrete logic or the like, that this location is company-owned? 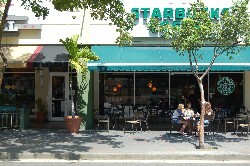 The 4th, and I think one of the largest (or did I hear that wrong). 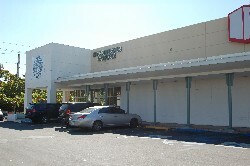 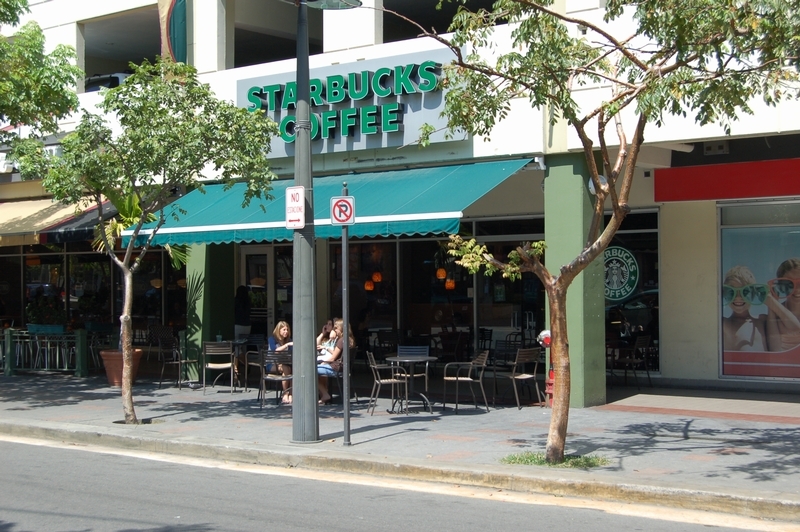 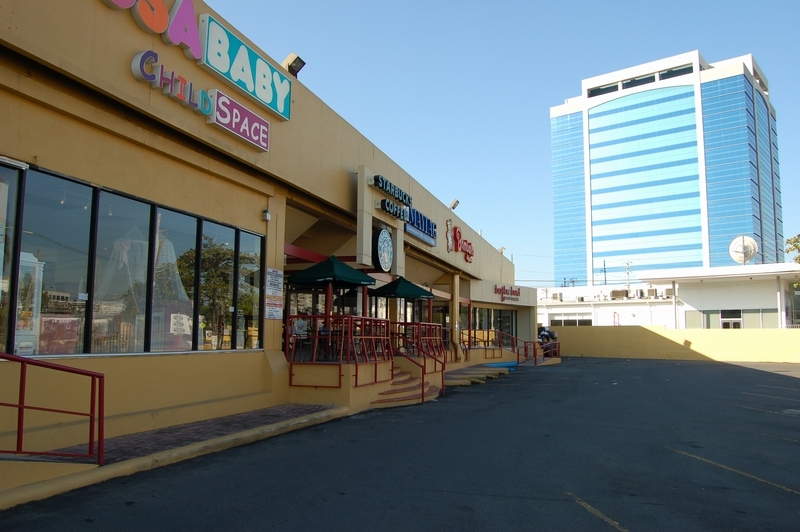 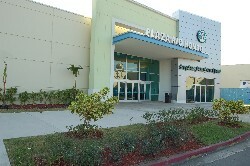 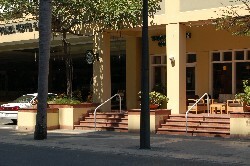 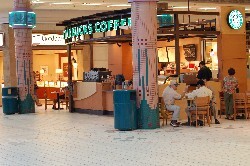 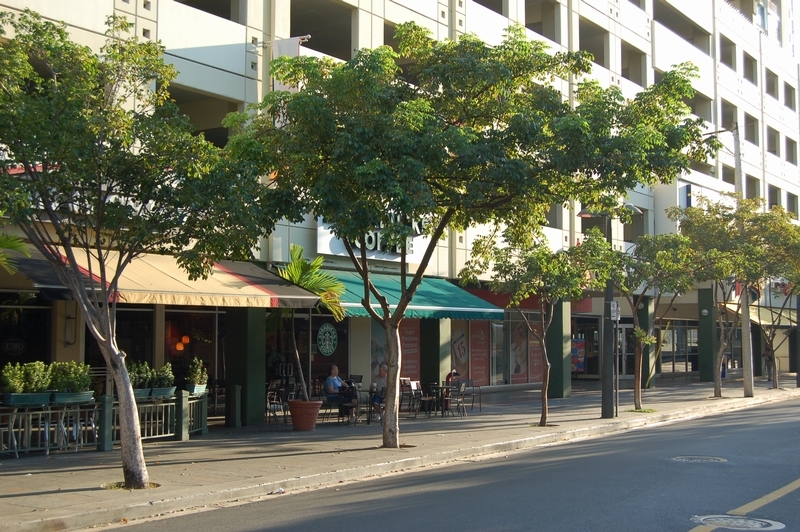 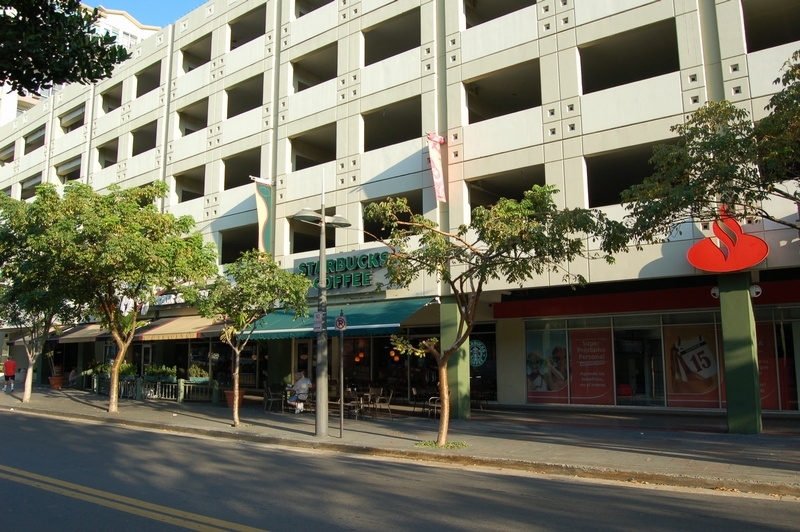 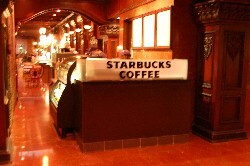 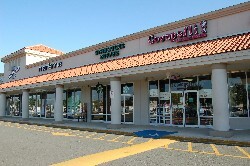 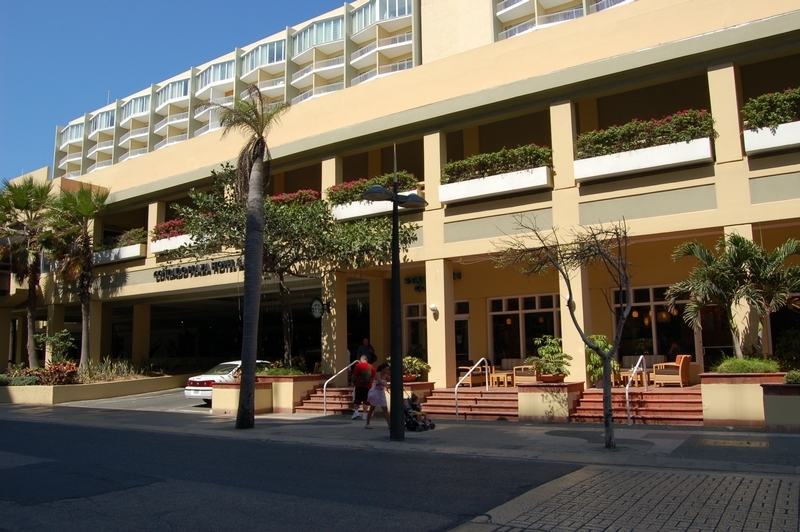 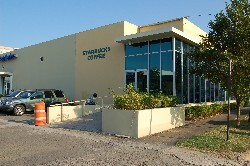 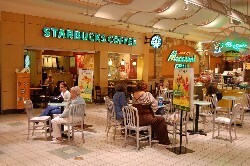 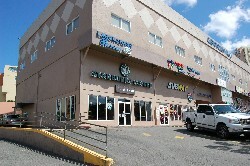 This second store in Puerto Rico is the first mall location. 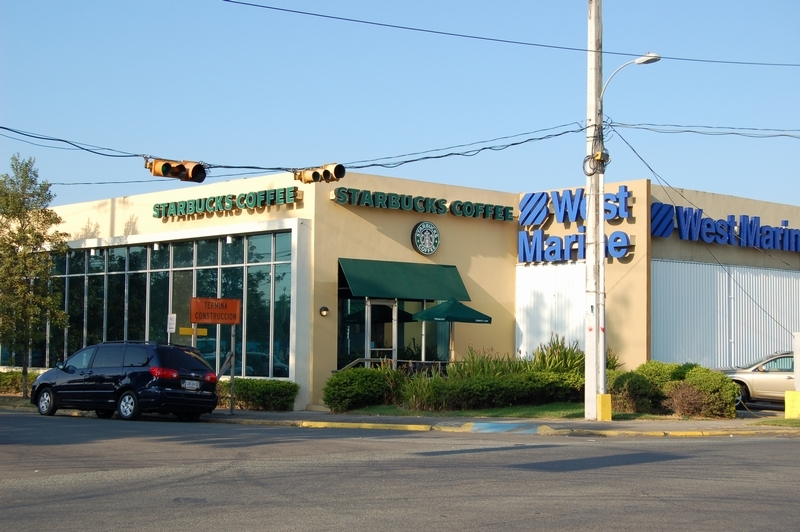 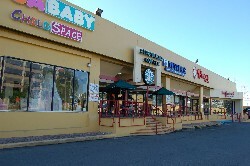 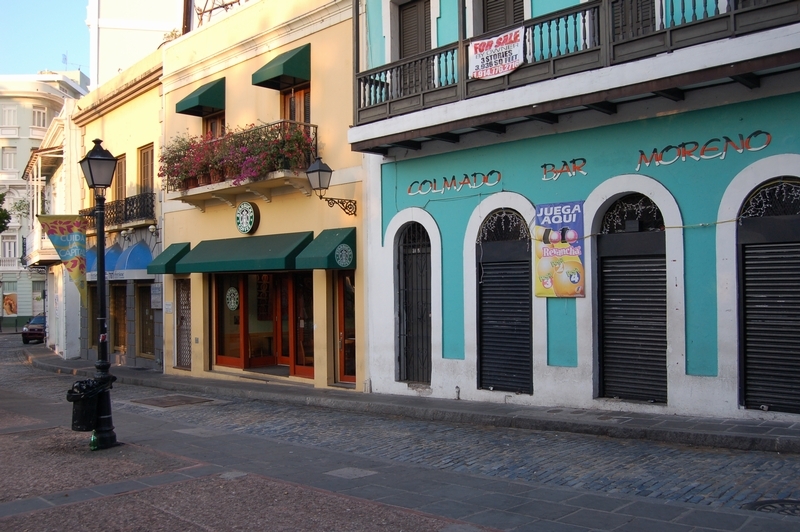 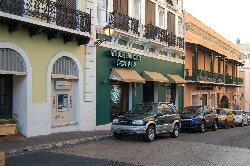 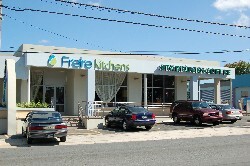 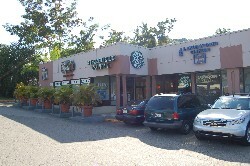 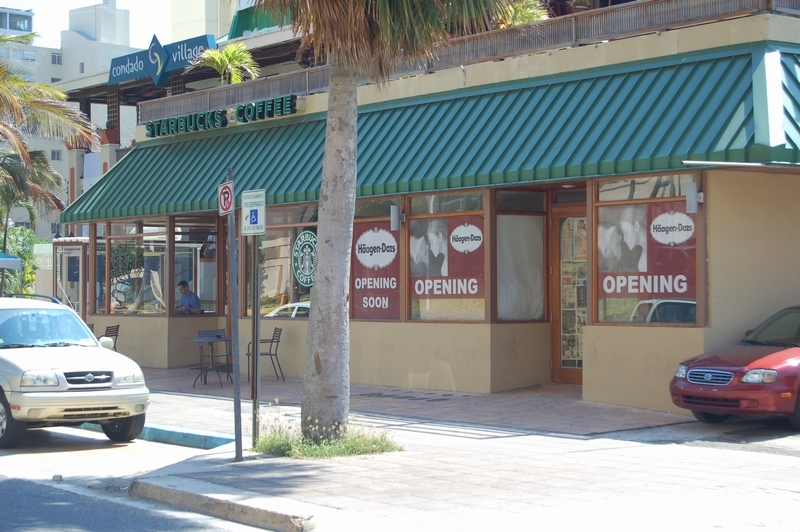 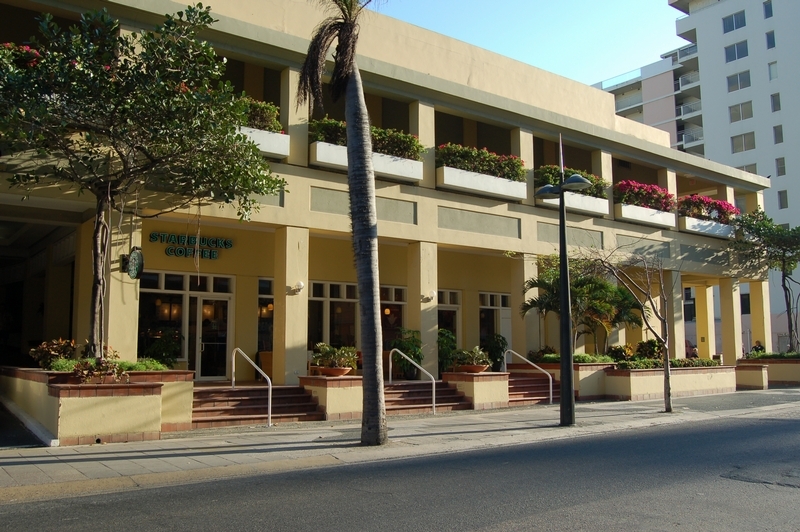 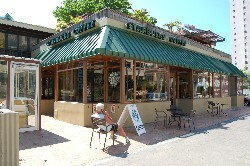 This store, the third in Puerto Rico, is the first free-standing location. 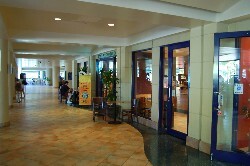 Inside, cute mini booths add to its style. 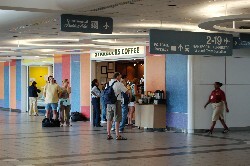 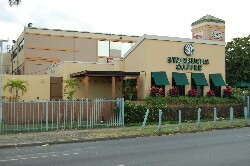 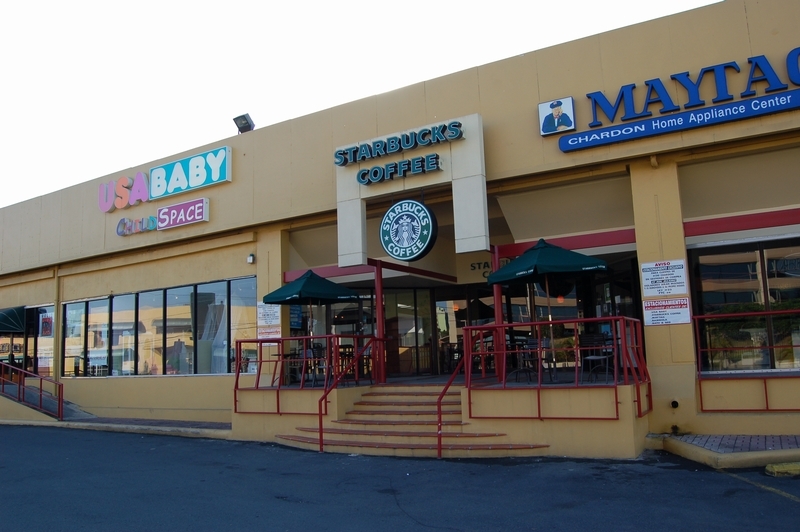 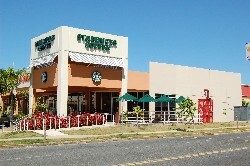 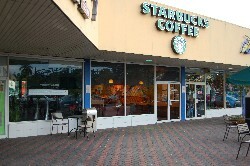 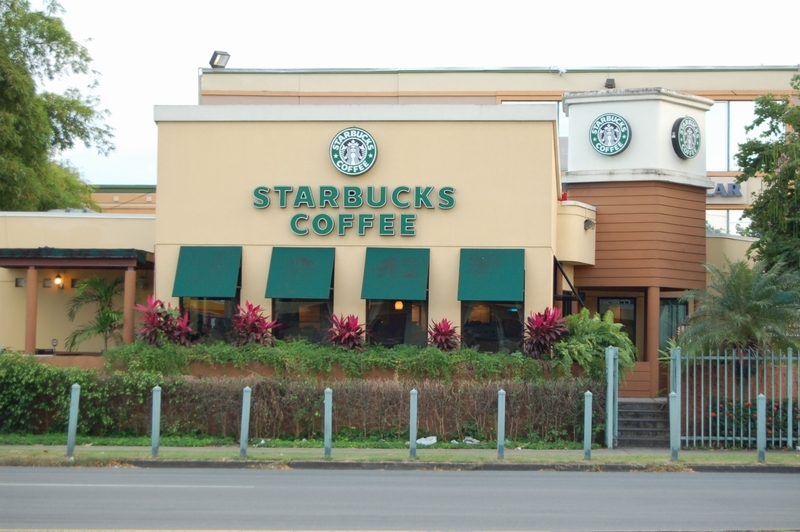 This first store I visited in Puerto Rico (outside the Airport) was proof positive that just like in the U.S., Starbucks is where the cute girls be at, only they speak Spanish too! 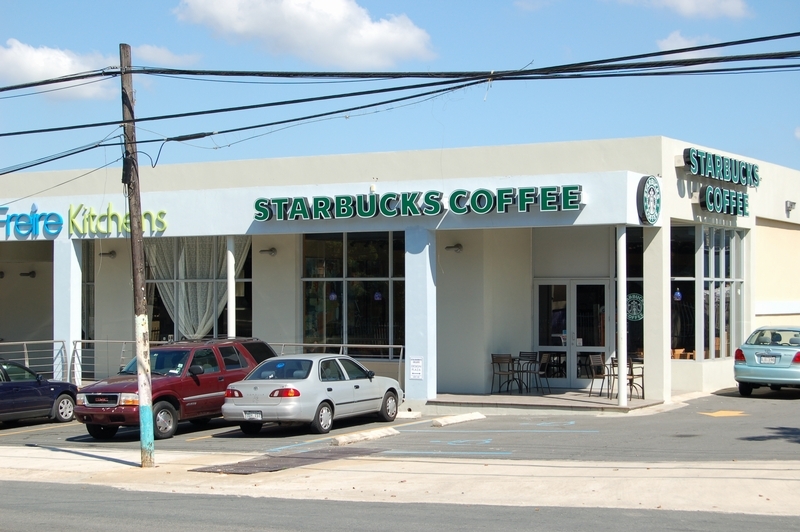 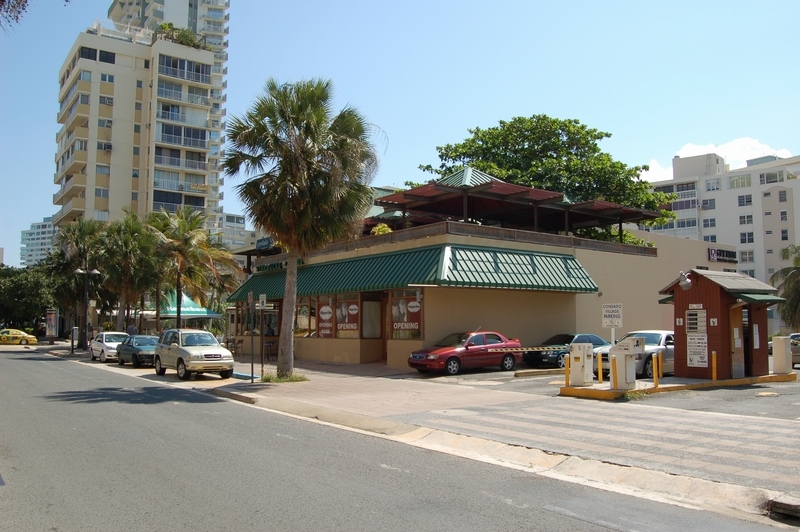 The first drive-thru in Puerto Rico. 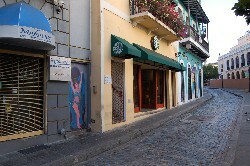 This first store in Puerto Rico is appropriately decorated with photos of Old San Juan. 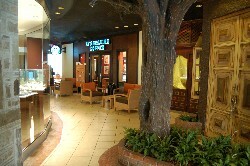 For being in such a tightly packed part of the city, this store is surprisingly spacious and even houses the corporate offices. 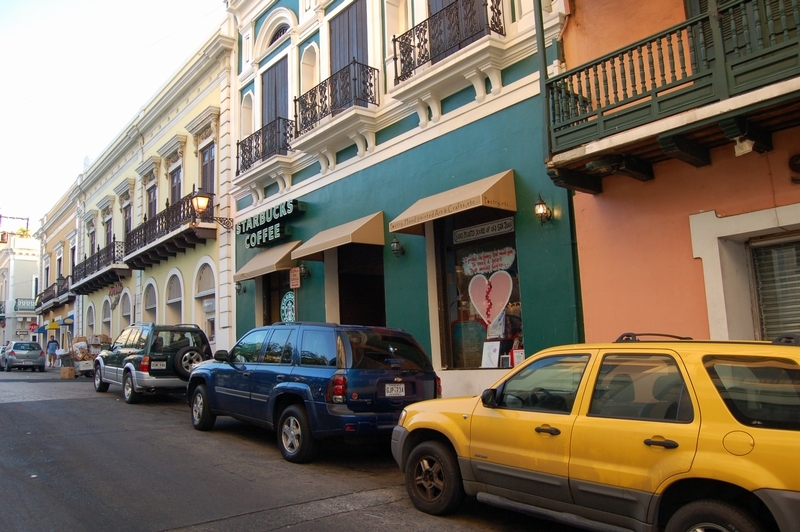 While this second store in Old San Juan is not as large nor historically decorated as the first, the curtains are a nice touch.